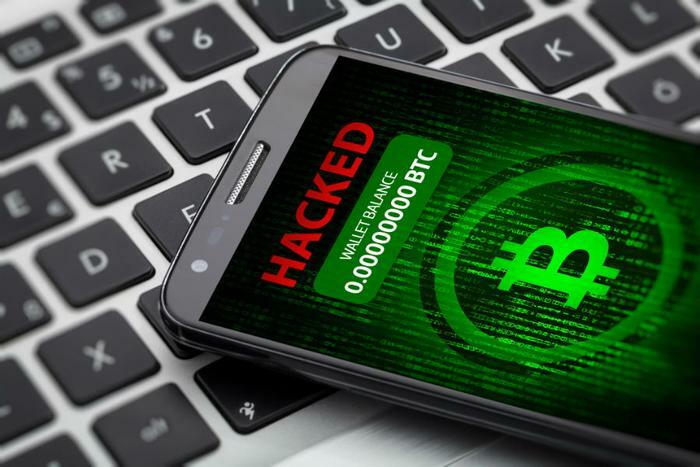 Cybersecurity has two new black eyes today as more than 4,000 sites -- including some belonging to U.S., Australian, and UK government agencies -- were hacked by digital pickpockets looking for cryptocurrency. At the same time, a little-known Italian cryptocurrency exchange says it was burgled and lost about $195 million worth of its customers’ cryptocurrency. In layman’s terms, hackers used sites to push code to people’s web browsers which, in turn, went on a mining expedition for cryptocurrencies and sent that “money” back to the hackers. The cyberthieves took no prisoners. Among the sites hit were the U.S. Courts, the State of Indiana, the City University of New York, the Cook County (Chicago) Treasurer’s office, Avon Products’ Brazilian site, and a laundry list of UK, European, and Australian government, municipal, educational, and medical institutions. BrowseAloud is an internet-assistive technology which helps people with sight, dyslexia, or literacy issues. It’s a product of Texthelp, a UK-based company and a partner with Microsoft, Google, Apple, HP, Adobe, and others in developing language tools. Hackers were able to use the technology software to enter customers’ computer CPU (central processing unit) in a bid to generate cryptocurrency. Although the breach only lasted four hours, Texthelp has temporarily disabled the service until February 13, 2018 as a precaution. The company stresses that hackers were not able to extort money from its customers. Information security consultant Scott Helme, who discovered the hack, called the scheme a “very lucrative proposal” and pointed out that the domino effect could have been huge. “They infect one website and it infects close to 5,000. They could have extracted personal data, stolen information or installed malware. It was only limited by the hackers’ imaginations,” he told the BBC. In late January, a Japanese exchange said it was missing close to $400 million of “NEM” currency. Now, in a separate incident, an Italian cryptocurrency exchange called BitGrail specializing in a digital currency called “Nano,” (previously known as “RaiBlocks”) claims they were raided for $195 million late last week. According to Fortune, BitGrail’s founder Francesco “The Bomber” Firano says he discovered 17,000,000 Nano coins had been pilfered by hackers. However, not everyone is buying Firano’s cry of wolf. A report from the Merkle cites an official statement from the Nano core team that says Firano asked it to alter the ledger and restore the funds stolen from BitGrail. The Nano core team would have nothing to do with Firano’s notion and flatly rejected his request. In their way of thinking, BitGrail is an independent business and responsible for its funds and operations. The Merkle had already raised suspicions that BitGrail was angling towards an “exit scam,” and the price of Nano dropped by 20% on the news. Its ride from $0.25 on December 1, 2017 to $33.01 on January 5 has taken a sharp downward turn to $9.55 as of February 12, 2018.